Baby Barrier Volusia is the best choice! 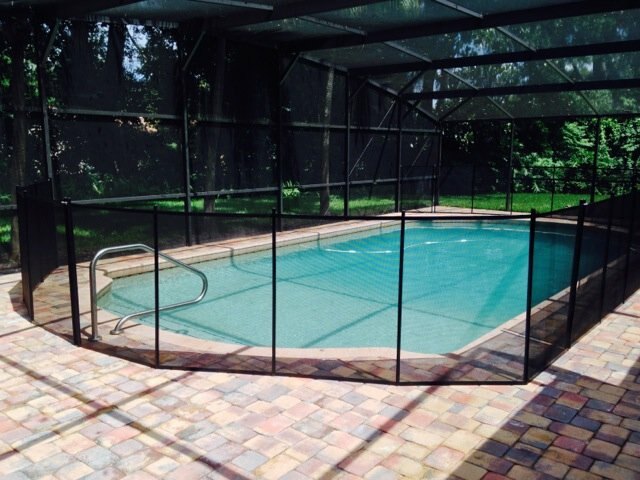 When you choose Baby Barrier Pool Fence of Volusia County you’re selecting high-grade pool fence that will protect your family for years to come from pool accidents. Your professional pool fence installer has been trained to make sure the job is done correct the first time according to industry specifications. We pride ourselves in being friendly and will ensure the pool area is clean once finished. Please recommend us to your family and friends. Because we’re the company that you can trust with confidence!